Our wide area network helps us in delivering the products across Nagpur(India) and other markets. This is due to our rich industry experience and knowledge; we are able to offer optimum quality Etilee- 1 Tablets. 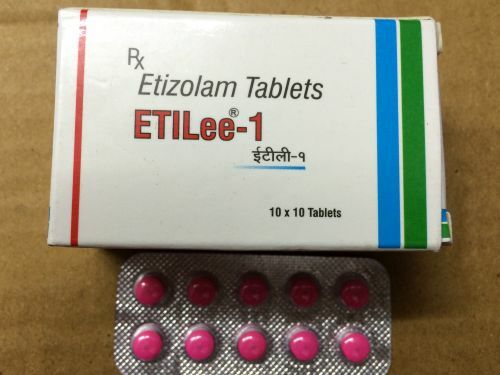 Etilee-1 tablets are used for the treatment of anxiety and sleep disorders in patients.